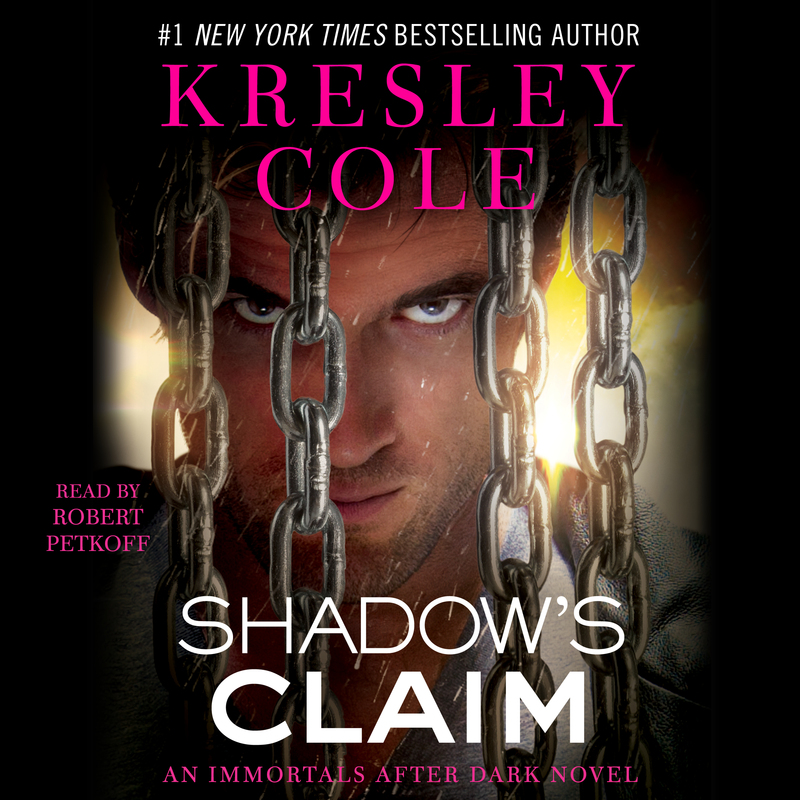 #1 New York Times bestseller Kresley Cole introduces The Dacians: Realm of Blood and Mist, a brand new paranormal romance collection following the royal bloodline of Dacia, a mysterious vampire kingdom within The Lore (Cole’s world of mythological creatures in her award-winning Immortals After Dark series). Series opener Shadow’s Claim features Prince Trehan Daciano, a ruthless master assassin who will use every lethal skill he possesses to defend his imperiled kingdom—as well as his newfound princess. When an ancient secret threatens to destroy them all, can Dacia’s notorious prince of shadows keep his Bride alive against all odds?